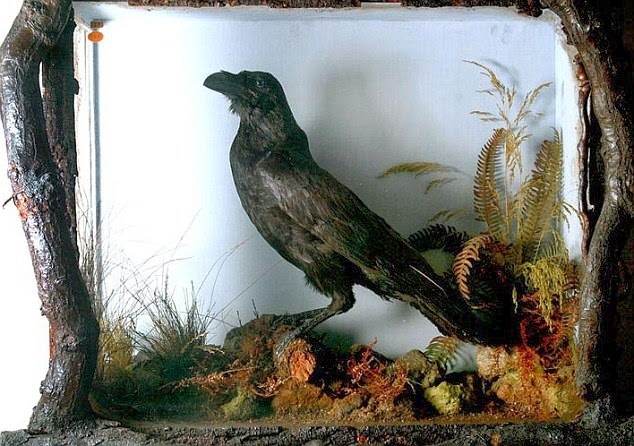 Crows tend to be viewed negatively in most places, deemed a pestilence to farmers and a bad omen to the superstitious folks, and they are one of the few birds unprotected by Alabama state law (English sparrows, starlings, and blackbirds are also unprotected). A person faces fines and jail time for killing a robin or mockingbird, but they can kill crows all day long without restriction. Ironically, you cannot keep a native species of crow as a pet in the United States. Personally, I would love to have a pet crow. 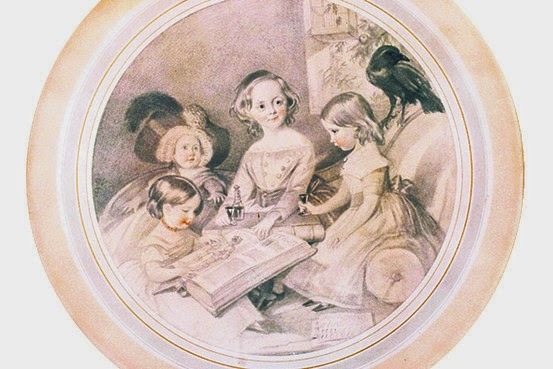 Charles Dickens had several pet ravens (much to his family’s dismay. Apparently, one always nipped their ankles), and the last one, Grip, could imitate human speech. According to a letter from Dickens to his friend, Grip’s last words were “Halloa, ol’ girl,” before he fell over and died. Shortly before my grandmother died, told me a story about the early days of her marriage when she lived in the city of Florence, Alabama. Out on her front porch one day, she heard a voice calling, “I’ll fall, I’ll fall.” Looking around, she could see no one close by. On looking up, she finally discovered the source of the noise. A crow paced back and forth on her neighbors rooftop, calling out every minute or so, “I’ll fall, I’ll fall.” The pet crow, whose wings had been clipped, had escaped from another house several doors down, unable to figure out how to get back home. To Know the Crow: Monday, April 21, 7:30 p.m.